SXSW Conference 2019 in TX, Austin is considered to be one of the most effective events that are talking about all digital marketing fields from content marketing to social media and e-c0mmerce. It is also considered to be one of the biggest conferences that powered by Southwest® across the US. SXSW Conference 2019 offers a great chance for global professionals at every level of the digital marketing industry to participate, network, and advance their careers. Additionally, this year’s conference is offering a smart suite of tracks that enable attendees to discover what’s next in the worlds of film, culture, music, and technology. 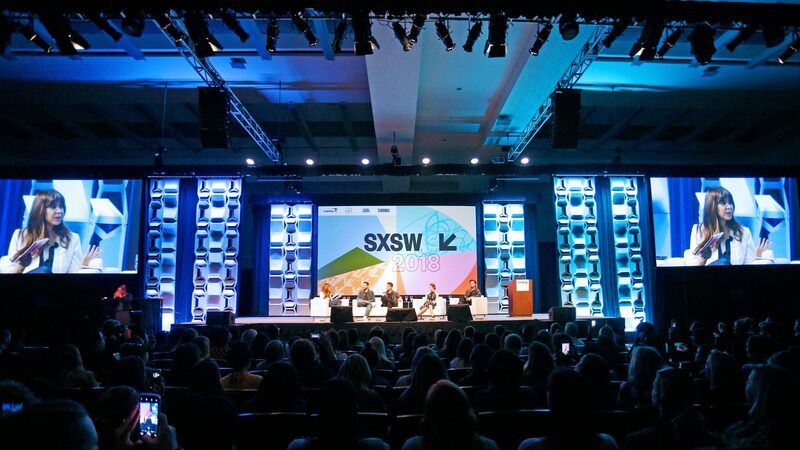 SXSW Conference 2019 is a ten-day event, which will feature 25 tracks of programming, in addition to a brilliant package of the best industry’s leaders, speakers, experts, and peers in all fields of the Digital marketing, in addition, a set of effective and valuable sessions, workshops, case studies, researches, talks, and presentations. SXSW Conference 2019 will take place from 8–17 of March 2019 in Austin, TX, the US. Explore the latest in the Digital Marketing & Social media industry. Learn from senior-level marketers and top executives from world-leading e-commerce players, retailers and innovative publishers. Network with a huge community of marketers come from different countries around the world. Benefit from the introduced sessions, workshops, and talks & presentations. Discover Whats Trending In The Digital Ecosystem. Network With People Who Matter. Meet the best industry’s leaders, speakers, brands, and companies. With one unified conference that spans 25 tracks of programming, the conference will be offering more opportunities for networking, learning, and discovery than ever before from March 8-16. Location Austin, TX, the US.